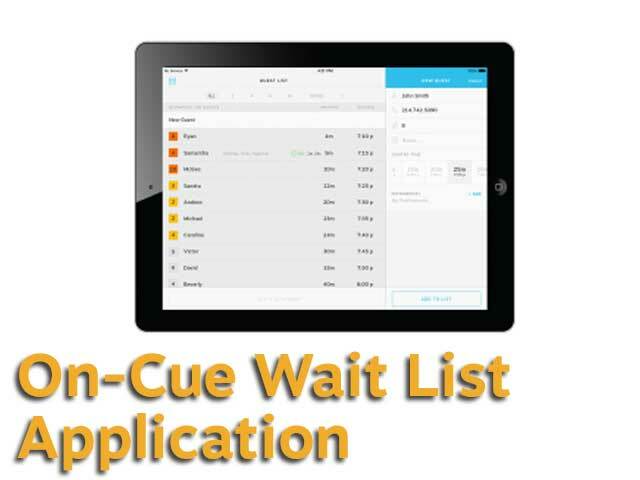 Guest and patient communications remain the backbone success for waiting customers or patients. If staff can't communicate then service will be poor, staff cannot carry out their duties effectively something will suffer. 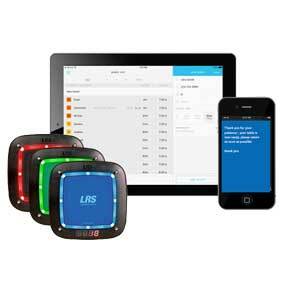 Our wireless paging systems help resolve those problems. 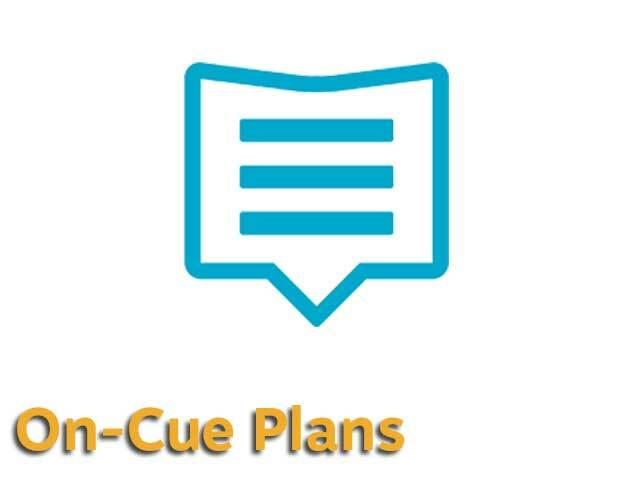 Stylish and effective solutions that can message customers when required will help to resolve communication problems once and for all. 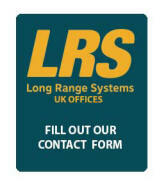 If you're unaware of our products and solutions or paging systems then please go to the SECTORS part of our website and choose your sector . 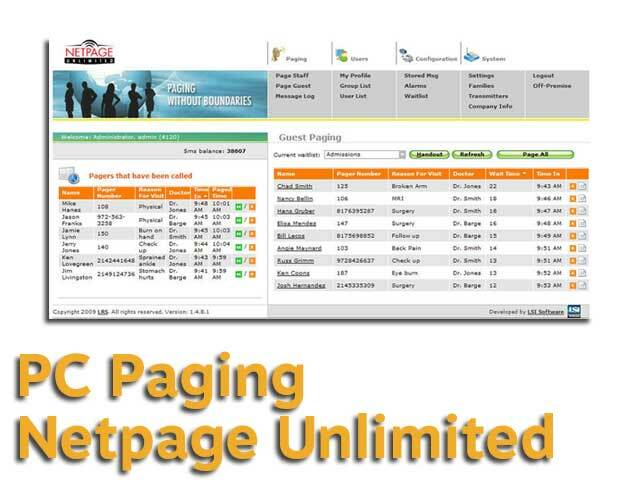 Please contact us directly for pricing on a completely customised solution for your needs. 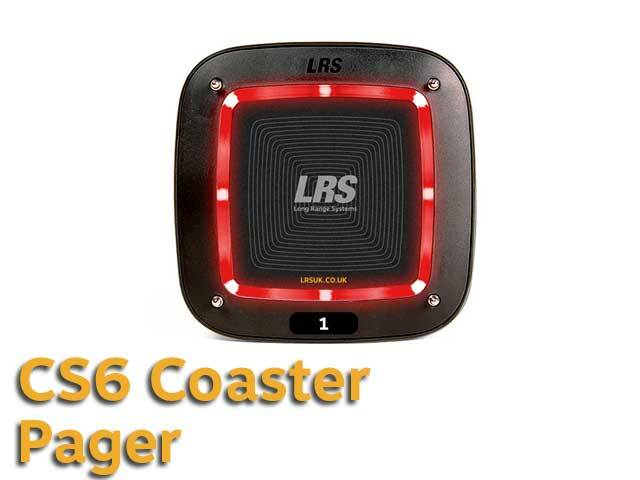 CS7 is the latest technology for guest or patient recall in the world; supplied with any one of a number of transmitters depending on range requirement and other transmitter specific features; CS7 which is developed from our original patented coaster call now includes an 'acknowledgement of receipt' of the message sent to the CS7. 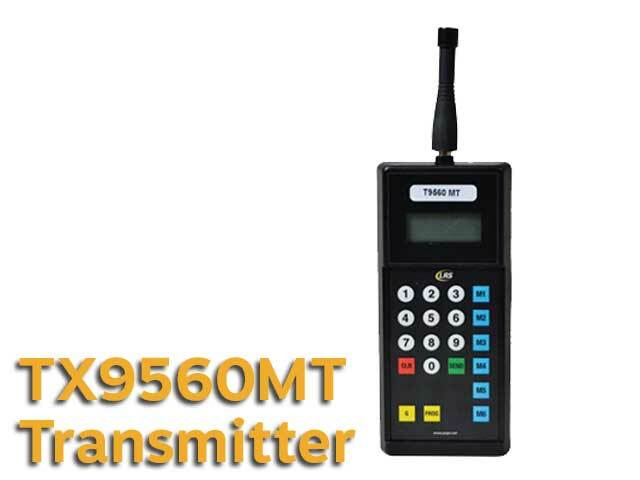 There is also an optional CS6 that does not include this feature and this is supplied depending on the transmitter required for the solution. 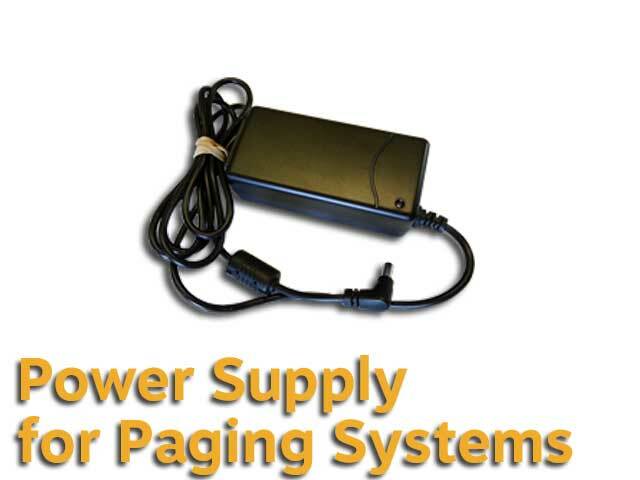 The CS7 paging system is fully aware of any message sent out and if it is received by the pager - a unique feature and has far reaching advantages over every other competitive paging system in the world; the CS7 is in fact a pager and transmitter; the whole solution is designed to be simple yet incredibly efficient at recalling waiting guests or patients; Digital technology only from LRS. 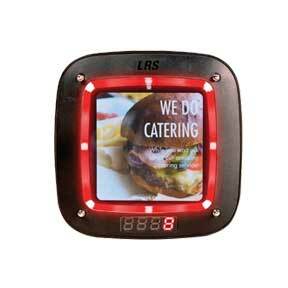 There is also a basic pager called the CS6 without tracking for more budget driven solutions. 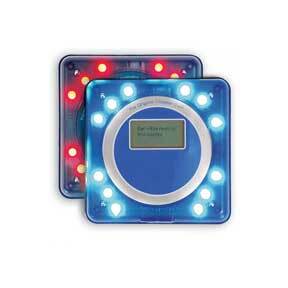 Similar to the CS7except that this pager has room on the front for a message, advertising or instructions to the user for usage. Utilising the very latest technology available the CS7 Note pager is for guest or patient recall; supplied with a choice of transmitters depending on range requirement and other transmitter specific features; CS7 note which is developed from our original patented coaster call now includes an 'acknowledgement of receipt' of the message sent to the CS7. 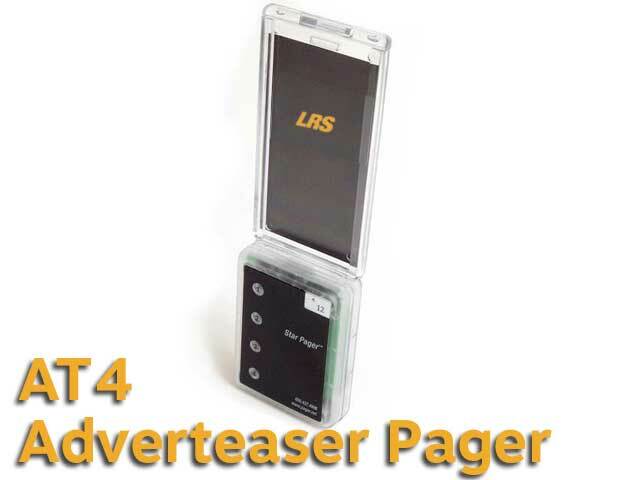 The Adverteaser pager is a favourite if a paddle style is required. While there are no 'acknowledgement' communications this unit still has a place for a message or advertising at a great price point. 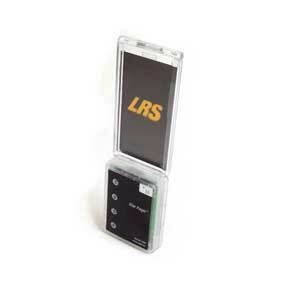 It is compatible with most LRS transmitters and can be used with all of our computer based or application based solutions. The housing is made from Lexan and is extremely robust. 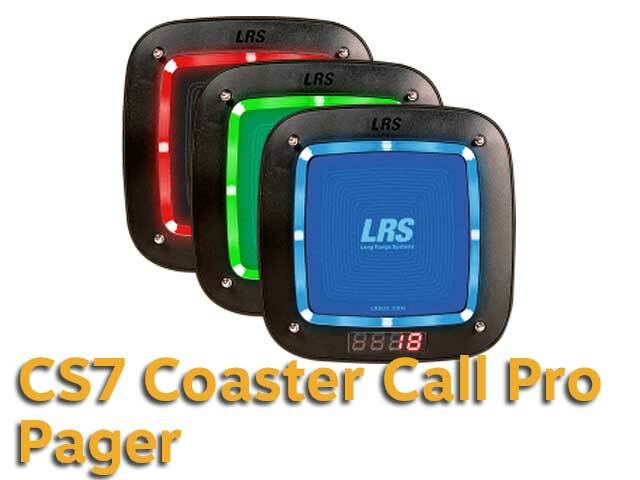 The alpha coaster is based on our original coaster call technology and while it does not have page acknowledgement features it can relay a message to a customer or patient; clear advantages exist with direct messaging to the recipient in a clear and understandable way rather than a simple 'recall' alert. 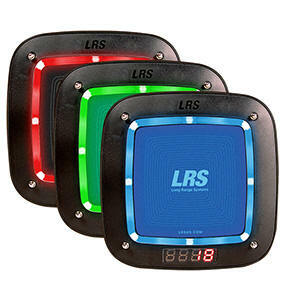 This unit offers either blue or smoked lights and the pager can be stacked up to 15 high to reduce surface area needed; Lexan is used for the body of the device with a rubber bumper to ensure worry free operation in most professional environments. 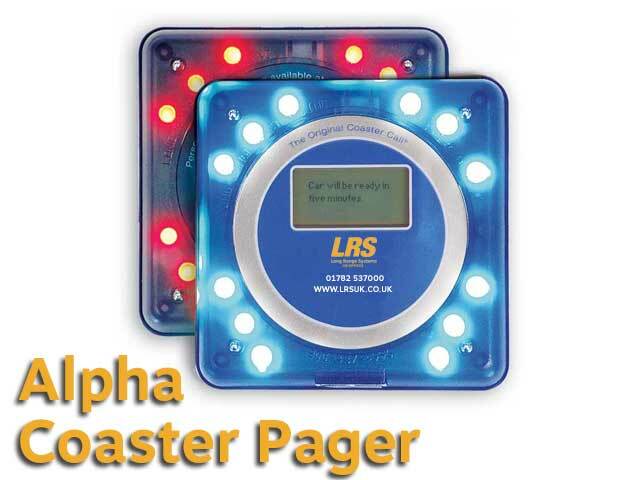 The alpha coaster works with many of our transmitters whether stand-alone or through networked PC paging. 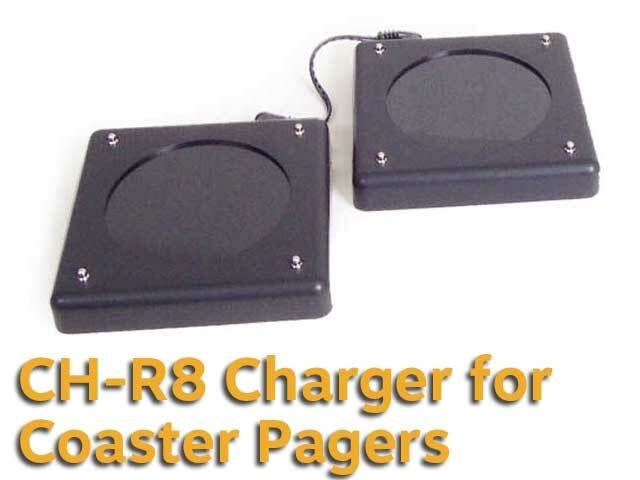 This PC based solution has not only a wait list but an advanced waitlist; the solution can use all of our customer or patient pagers and can integrate a number of transmitters depending on customer requirements. Full departmentalism for users is standard and it is possible to use a 'login' screen for either customers or patients. 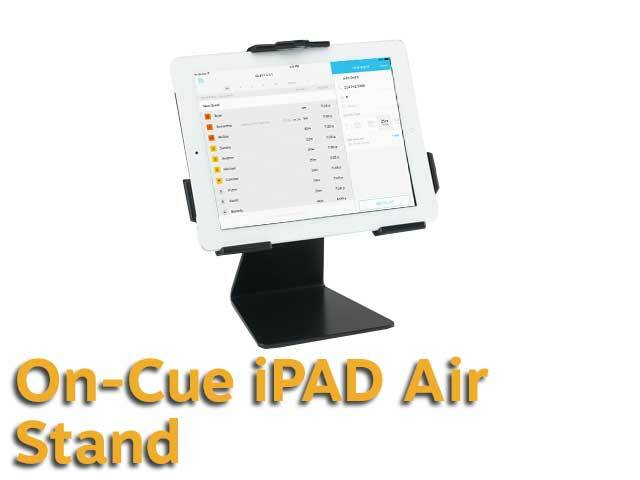 As a solution this system has unlimited range and is suitable for corporate, restaurant or hospital use; an advantage is that the same solution can be used for paging someone with a cell phone. 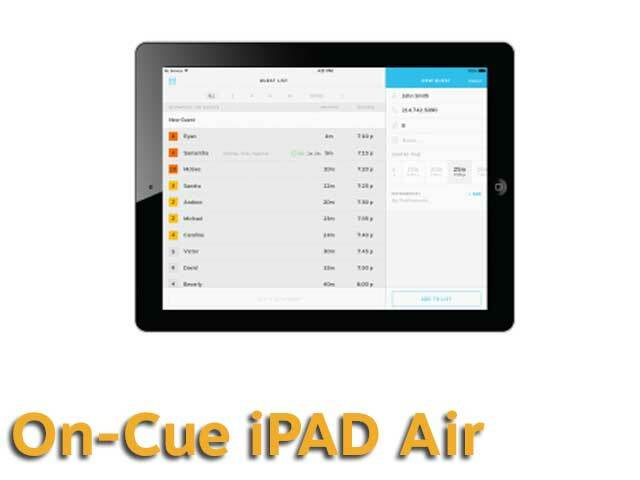 On-cue is an application developed by LRS for an iPAD that has an integrated wait list application - perfect for patients or customers; with other equipment that we can supply this can become a fully featured recall system for customers or patients; this solution uses all of our customer pagers and can also send messaging to a cell phone. The application is free but other hardware carries a cost. 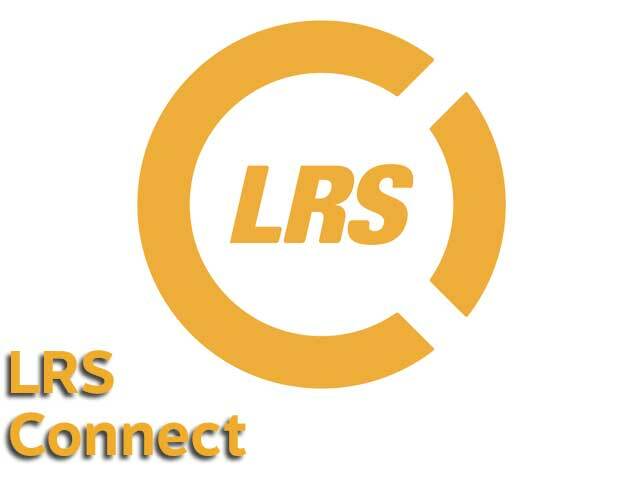 Solutions that collect data uses the LRS connect service for viewing data, creating reports and for downloading your data for further analysis. 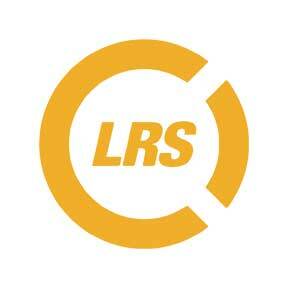 Premium subscribers of LRS services have access to LRS Connects advanced reporting tool. 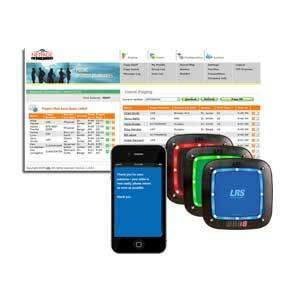 Specific solutions for your customer or patient paging are shown below. 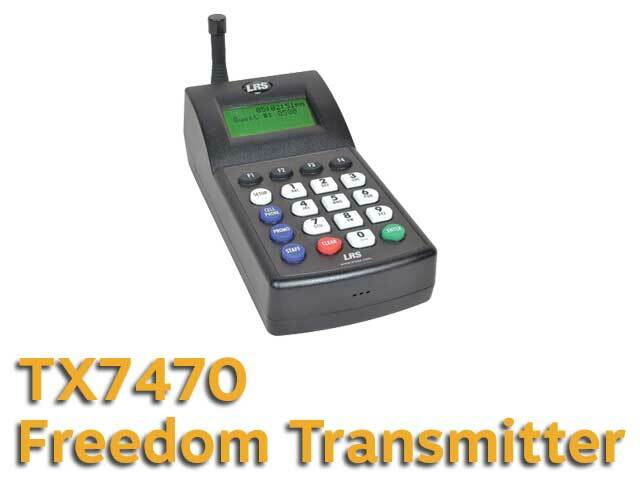 With our extensive experience for many years of supplying the leading operators that all need on-site communication solutions and systems, our solutions are tailored to your exact needs. 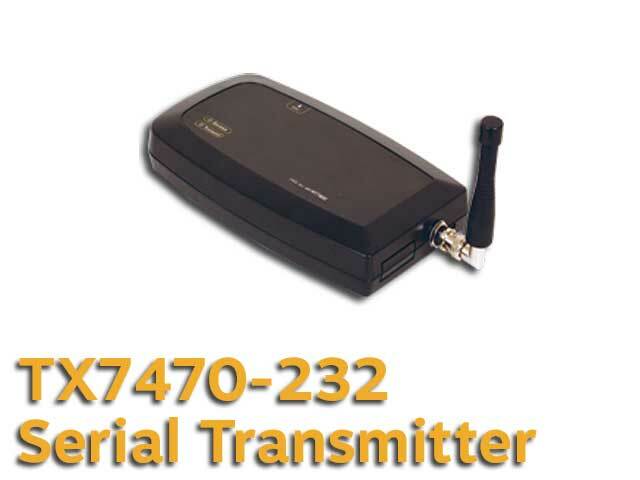 As a manufacturer of communications equipment, our solutions will ensure that staff efficiency is at a peak, while customers or patients are handled incredibly well while waiting. Contact our expert sales team now. Simply click an image to find out more about any of the listed products.